Did you know that the indigenous people of the Congo region are Aka pygmies and that their community has a very high rate of leprosy? The Kimia Care Center is one piece of the larger solution .It provides accommodation for patients and their families as they undergo initial treatment. The longer term plan is to have them reintegrate in their communities while being monitored by trained health personnel. The Kimia Center, Impfondo, Republic of Congo, Western Africa — We are in need of a Community Health Educator who will travel to remote locations and work with the Aka in the Congo river basin. The Educator will show evangelistic films and do community outreach to educate people about leprosy. Customize your trip, consider a duration of a few weeks, months or a longer term opportunity. Volunteers with a willingness to travel from the Kimia Center base to remote locations for the purpose of doing community outreach and educate people about leprosy. Experience with community health education is helpful, medical background helpful, familiarity with oversees missionary work also helpful but not necessary. We are in need of a Community Health Educator who will travel to remote locations and work with the Aka in the Congo river basin. 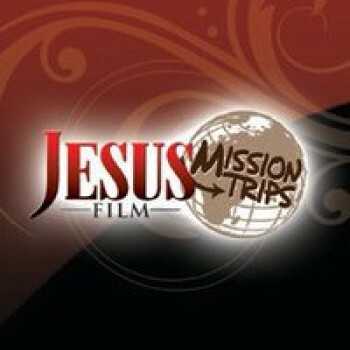 The Educator will show evangelistic films and do community outreach to educate people about leprosy.